The phrase "Each mind is a world unto itself" can also be applied to the human body, especially women. Every one of us is different and, as a result, our physical, chemical, and biological processes don't work the same way. That's why the way the body reacts to menstruation is different for every woman. Many spend those days of the month in total calm, but there are others who feel great pain, swelling, and mood swings. - finding it impossible to complete daily activities. 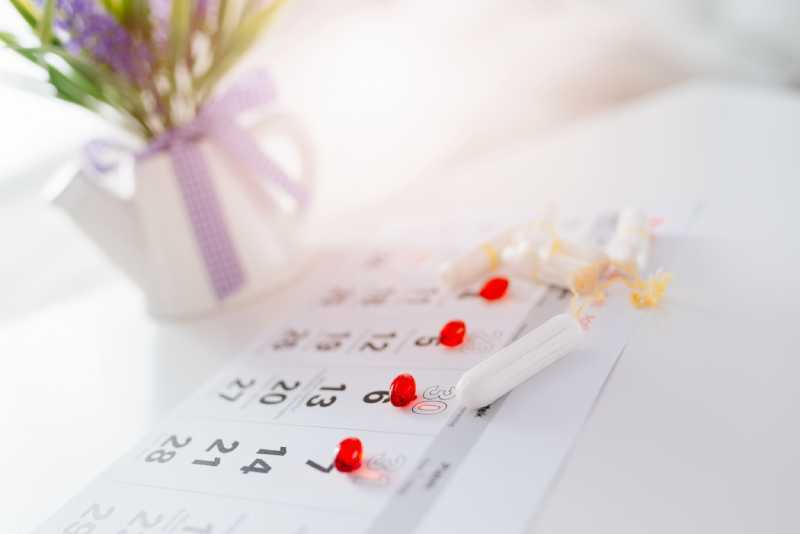 - very short menstrual cycles (fewer than 21 days);. This condition can be treated with progestin or a synthetic progestogen. Doctors highlight that just 1 or 2 % of women who don't have this condition treated run the risk of developing endometrial cancer. - pressure in the pelvic area. - excessive hair growth on the face, chest, back, and stomach. Those who possess polycystic ovarian syndrome have elevated levels of testosterone, which can lead to fertility problems if not treated properly. Thyroid problems can be controlled and healed via medication or surgery. If you think you're presenting any of these symptoms, arrange an appointment with your doctor and discuss symptoms with him. 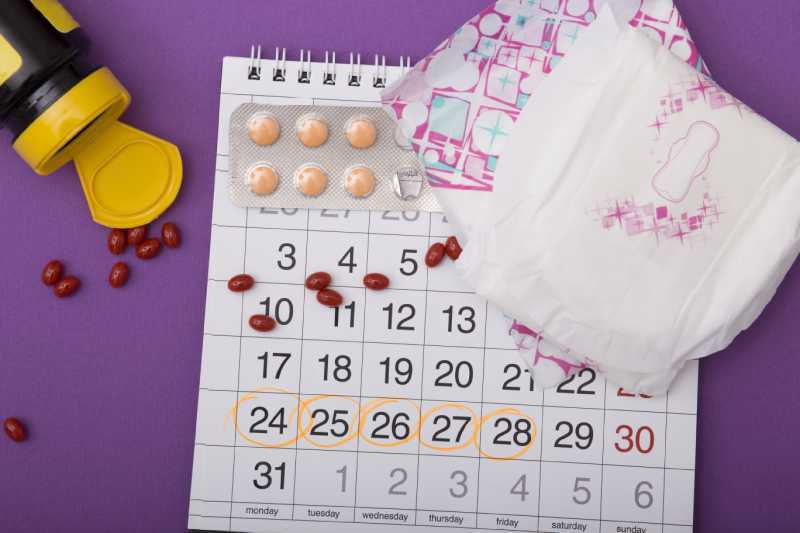 It's important for you to consult with your doctor if you notice any abnormality in your menstrual cycle. Remember that they are specialists in the area who can help us to diagnose and treat conditions in the best way.